Welcome to the Greater Hughlett Temple! 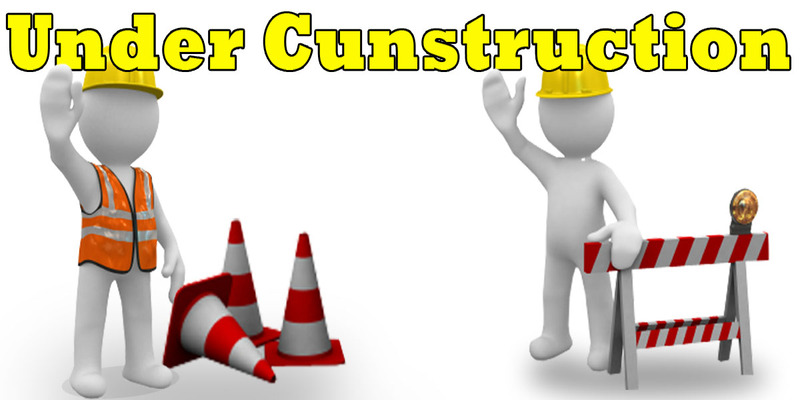 We are happy that you have taken the time to visit our website. We are a faith expressing people who always look for an opportunity to share the good news that “Jesus saves”, and this website gives us such an opportunity. The Mission Statement of Hughlett Temple African Methodist Episcopal Zion Church is to be servants of God by serving each other, our church, our community, and become more like Christ by seeking His directions, by displaying His Love, meditating and studying His Word. On a lifelong journey for her Lord and Savior, Reverend Doctor Valerie J. Washington is a Spirit Filled, dedicated Woman of GOD. Birth in Houston Texas and raised in New Orleans, Louisiana, she began her education at Holy Ghost Elementary School and Graduated in 1970 from Xavier University Preparatory High School. She is a graduate of Spencer Business College, New Orleans, LA with Certification in Accounting. Reverend Doctor Washington continued her Education at Samford University, Birmingham, AL receiving a B.S., B.A. in Administraton; she furthered her education at Beeson Divinity School, Birmingham, AL then transferred to Hood Theological Seminary in Salisbury, North Carolina receiving both her Master of Divinity ‘08, and her The Doctor of Ministry Degree ‘11. 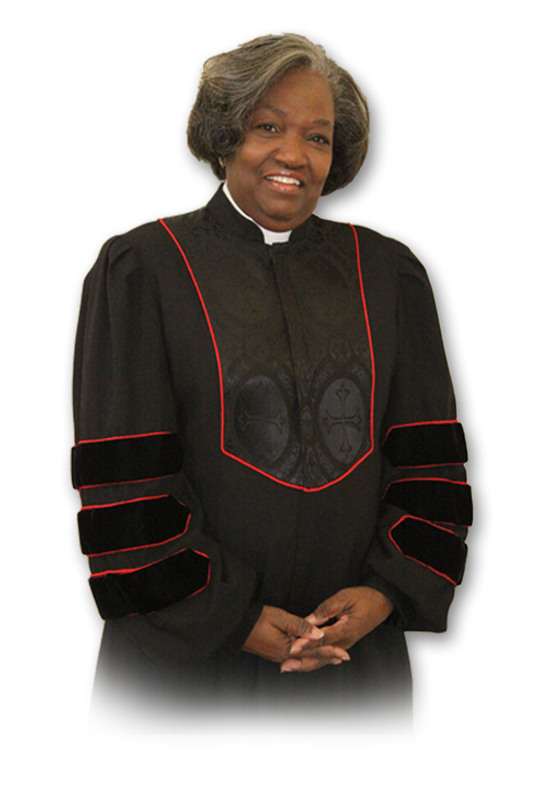 Ordained an Deacon 1994 and Elder in 1996, She has held a number of Ministerial Offices Held In Conference include the following Secretary for District Conference, Statistician for Concord District Statistician for Rockingham District. Assistant Statistician for West Central North Carolina Conference, Assistant and Chief Statistician for North Alabama Conference, Statistician for South Mississippi Conference. District Director of Evangelism Rockingham District, District Director of Evangelism Fayette/Jasper District, and currently serves District Director of Evangelism Concord District. Ministerial Experiences and pastoral labors include: Zion Hill A.M.E. Zion Church, Concord, NC, Price Memorial A.M.E. Zion Church, Concord, NC, Union Chapel A.M.E. Zion Church, Albemarle, NC. Ashley Chapel A.M.E. Zion Church, Rockingham, NC. R L Jones A.M.E. Zion Church, Rockingham, NC, Taylor Chapel A.M.E. Zion Church, Hueytown, AL. Gill Memorial A.M.E. Zion Church, Huntsville, AL, and she currently serves Hughlett Temple, Louisville, KY. Her numerous opportunities to serve her community include serving on the Board of Stanly County Habitat for Humanity; On the Board Crisis Council (Battered Home for Abused Families), South Albemarle Ministerial Alliance (SAMA) and Downtown Albemarle Ministerial Alliance (DAMA) and Logan Ministers Association. (LMA).